Alphonse Mucha (1860-1939) turned the conventional art world upside down, becoming an overnight sensation in Paris for his poster starring the most famous actress of the time. His works are notable for their simple, energetic draftsmanship and use of a complex palette of pastels. 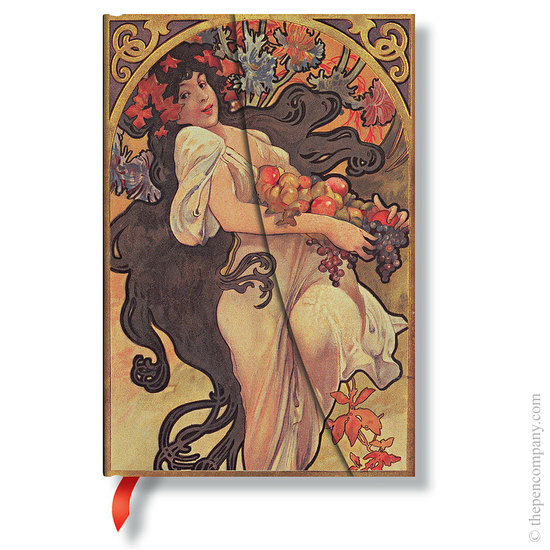 Le style Mucha later became known at the Art Nouveau movement.